1. 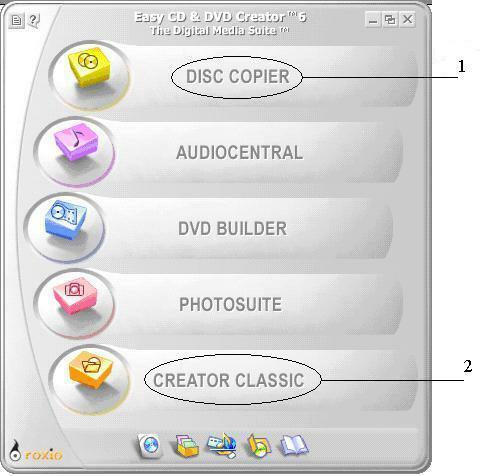 Double Click to open burning software " Roxio Easy Media Creator 7". 1. 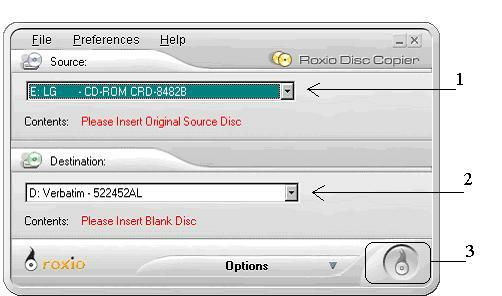 Click "Disc Copier" to copy CD to CD. 2. 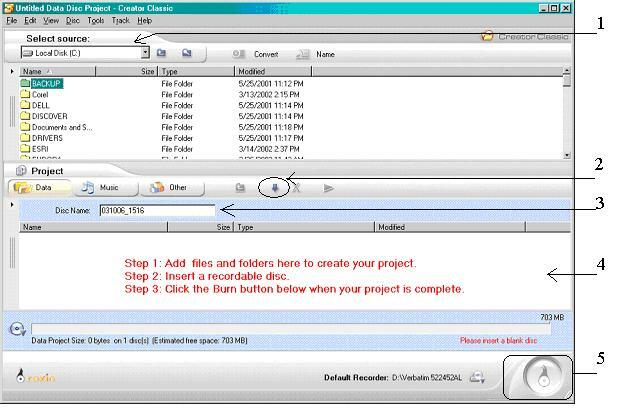 Click "Creator Classic " to copy data from hard drive or floppy disk to CD. 1. 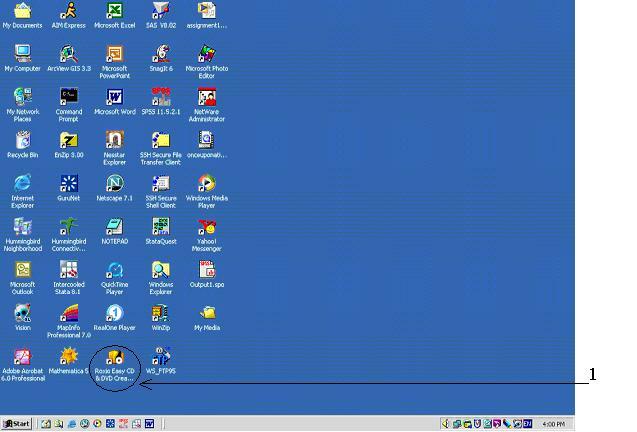 Insert Original Source Disc. 3. Click button to burn. 1. Select the location of source data. 3. Type the Disc Name (optional). 5. Click button to burn.